Great .96 acre building lot on Williston road. Backs up to non-tidal wetlands. PERK APPROVED for a standard BAT system. Located in the MD Critical Area. 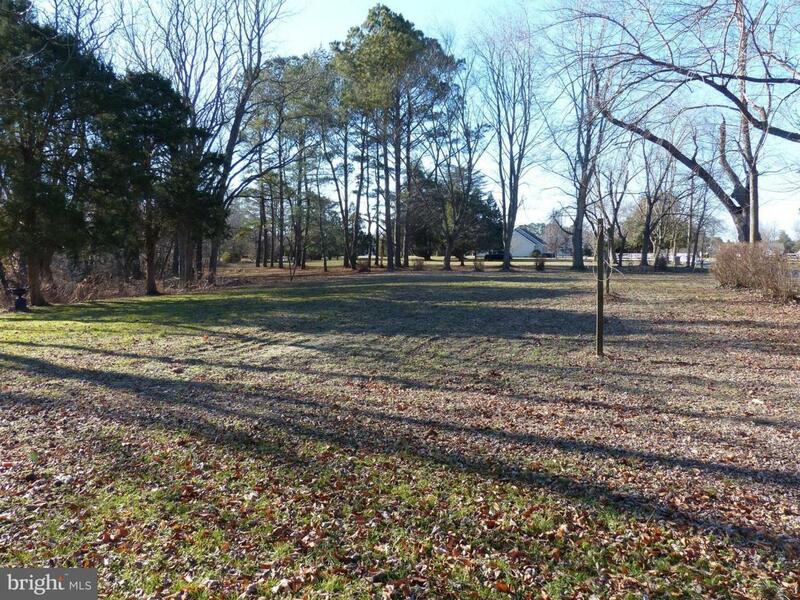 Lot backs to trees and is in the Historic Village of Williston located about 5 miles South of Denton. Sign posted.